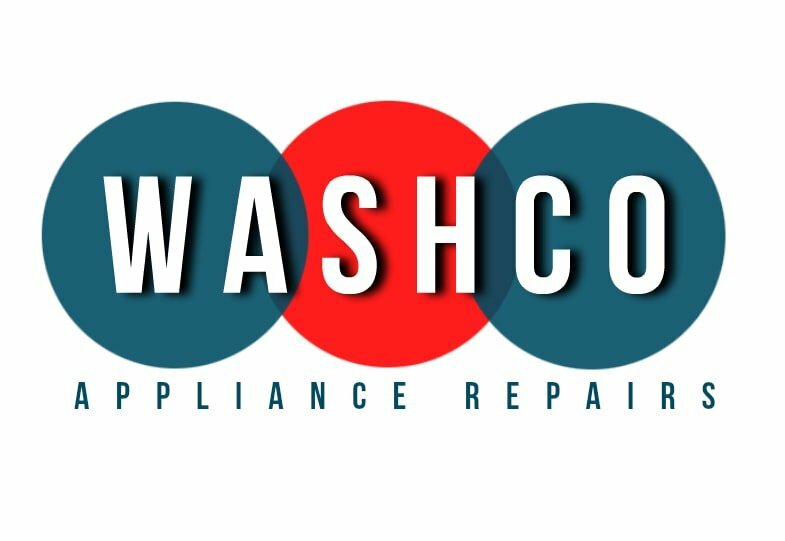 Washco - Washing Machine Repair in Bath, Chippenham, Trowbridge. Our services cover the home laundry essentials, such as washing machines, washer dryers, tumble dryers and also dishwasher repairs. 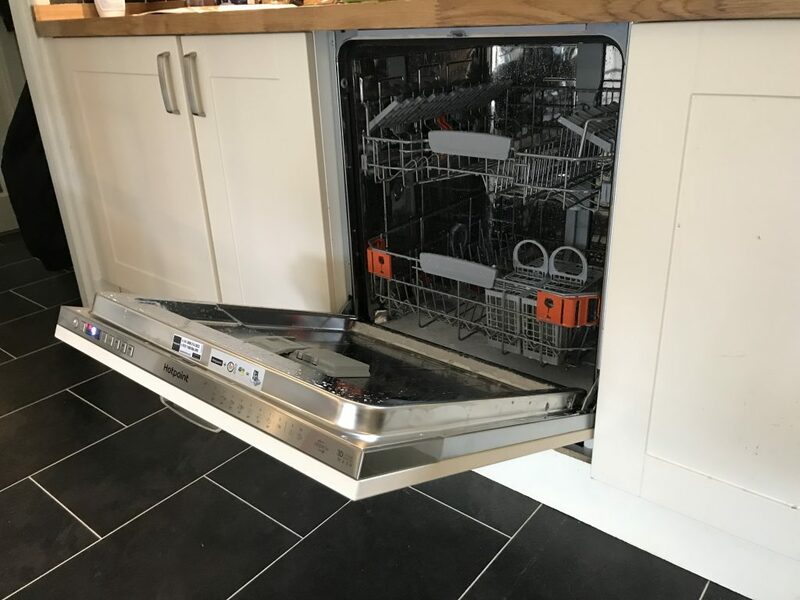 We also supply and install new integrated dishwashers and washing machines. All our work is guaranteed and we’ll never carry out a repair without informing you of the cost in advance. We’ll never take any payments up-front . The majority of our repairs are completed on our first visit and we’ll only invoice you after the repair is complete and tested. What we quote for your repair will not change, even if a second visit is needed. With our fixed service fee there are no hidden costs….what we quote will stay that way…no extras. We can usually diagnose and quote for the most common problems over the phone. 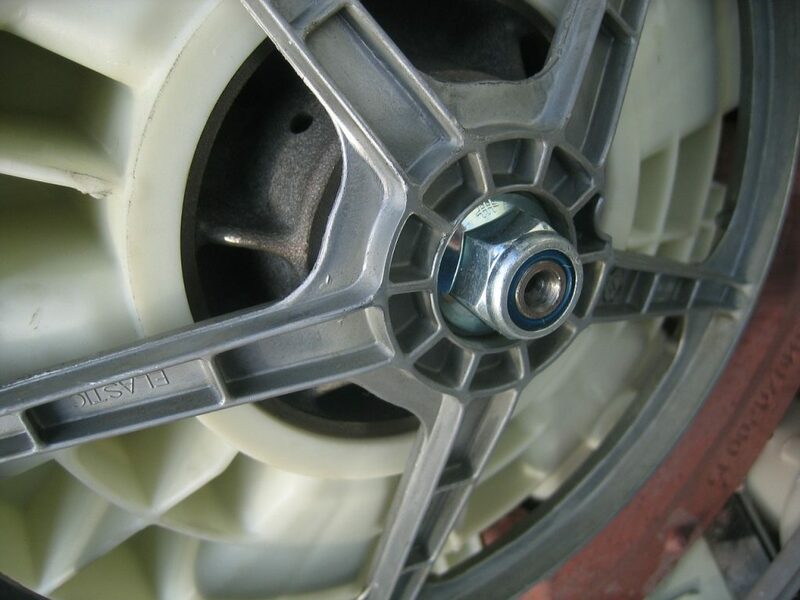 With many of the most common spare parts carried on the van, you can be confident of a fast, same day repair. The fastest way to contact us is by phone, alternatively you can text or email us and we’ll get back to you asap. All we need is the make of appliance, model number if possible and a description of the fault. This will give us an idea of what your appliance will need to get it back in working order again. All our repairs are checked, tested and guaranteed after completion. We repair most makes and models including, Beko, Bosch, Hotpoint, Hoover, Indesit, Candy, Zanussi, Whirlpool, Miele and many more. We will always use high quality replacement parts for our washing machine repairs, dishwasher repairs and tumble dryer repairs. With our fixed service fee there are no hidden costs….what we quote stays that way…no extras. 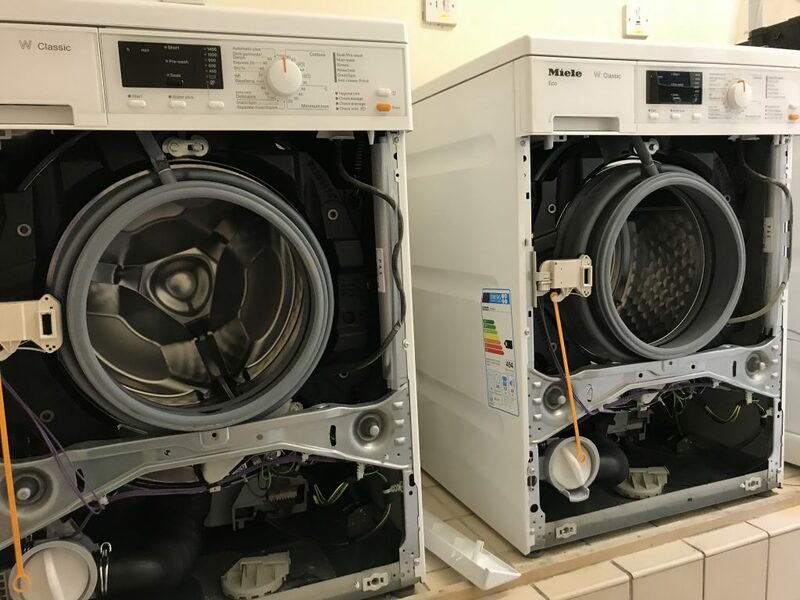 We repair most makes and models and always use high quality parts for our washing machine repairs, dishwasher repairs and tumble dryer repairs. All we need is the make of appliance, model number if possible and a description of the fault. This will give us an idea of what your appliance needs to get it back in working order again. We’ll never take any up-front payments. 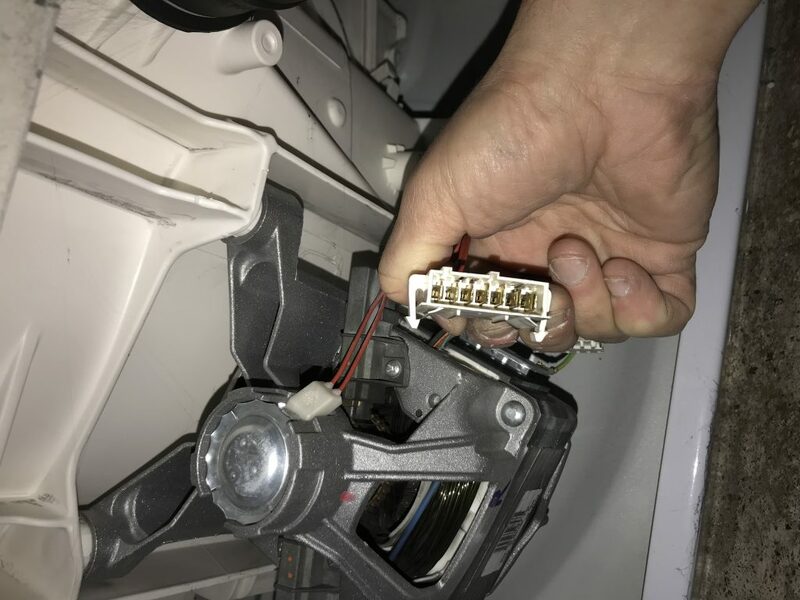 We always use high quality replacement parts for our washing machine repairs, dishwasher repairs and tumble dryer repairs.